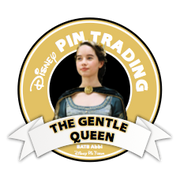 Smooth & pleasant trade for a great pin. Thanks so much! great trader to deal with!!! 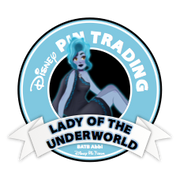 very nice trader to deal with!